The environmental theme also lives in the United States. The Green New Deal has been debated there for some time: a package of environmentally-friendly measures that will also benefit the economy. 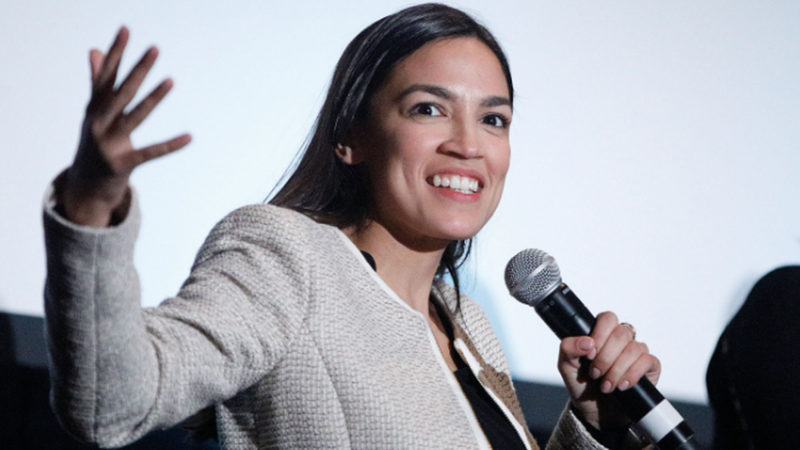 It is one of the spearheads of Congressman Alexandria Ocasio-Cortez, who was elected in November. She wants to roll out the plan quickly, and defended it Tuesday in a hearing at Congress.